Kate, William, Meghan, And Harry Attend Queen Elizabeth’s Annual Christmas Lunch — See The New Pics! The royal fab four is back together again! Kate Middleton, Prince William, Meghan Markle, and Prince Harry were spotted leaving London’s Buckingham Palace after attending Queen Elizabeth‘s annual Christmas lunch on Wednesday, Dec. 19. In the new pics, Kate, 36, can be seen wearing a pretty pink dress instead of her usually festive red and green holiday frocks. While the Duchess of Cambridge and her husband, William, also 36, were photographed together in their car’s front seats, their eldest son, Prince George, 5, daughter, Princess Charlotte, 3, and the kids’ nanny, Maria Turrion Borrallo, were also spotted sitting in the vehicle’s back seats. We’re unsure if the Cambridge clan’s youngest member, Prince Louis, 8 months, also attended the lavish luncheon as we didn’t get a glimpse of him in the snapshots. Meghan, 37, and her husband, Harry, 34, were also photographed leaving Buckingham Palace in another car. For the outing, Meghan — who first attended the Queen’s Christmas lunch as Harry’s fiancée last year — looked stunning in a black top with a high, ruffled neckline. The new photos of the pregnant Duchess of Sussex come just one day after she showed off her baby bump while visiting a nursing home in Twickenham, England on Dec. 18. Scroll down to see the new photos of Kate, William, Meghan, and Harry leaving Queen Elizabeth’s Christmas lunch! In addition to the Duke and Duchess of Cambridge and the Duke and Duchess of Sussex, the Queen’s Christmas lunch was attended by royal family members Prince Philip, Prince Charles, Princess Anne, Princess Beatrice, Sophie, Countess of Wessex, Lady Louise Windsor, Zara Tindall, Mike Tindall, and Autumn Phillips. Kensington Palace recently confirmed that Kate, William, Meghan, and Harry will be spending Christmas Eve and Day with Queen Elizabeth and the extended royal family at the monarch’s famed Sandringham Estate in Norfolk, England. Though it was previously reported that Meghan’s mom, Doria Ragland, would attend the royal family’s Christmas, it’s since been confirmed that Doria sadly won’t be joining the Windsors’ holiday festivities. According to Us Weekly, Kate also won’t be spending future Christmases with her family, the Middletons, because of Queen Elizabeth and Prince Philip’s advanced ages. “Moving forward, Kate and William will continue to do Sandringham every Christmas Eve and Day, as opposed to alternating years like they used to. With the Queen and Prince Philip’s advancing ages, skipping years isn’t an option anymore,” a source told the magazine. 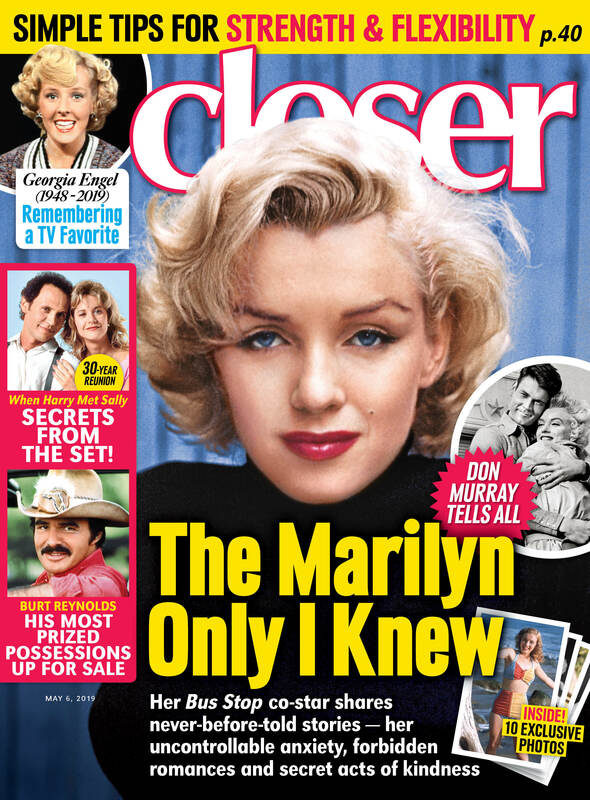 “Christmas is really a big family affair for the royals,” a source revealed in Closer Weekly‘s latest issue, on newsstands now, adding that Kate is planning a special holiday surprise for her three kids this year. We can’t wait to hear more about the royal family’s Christmas come Dec. 25!